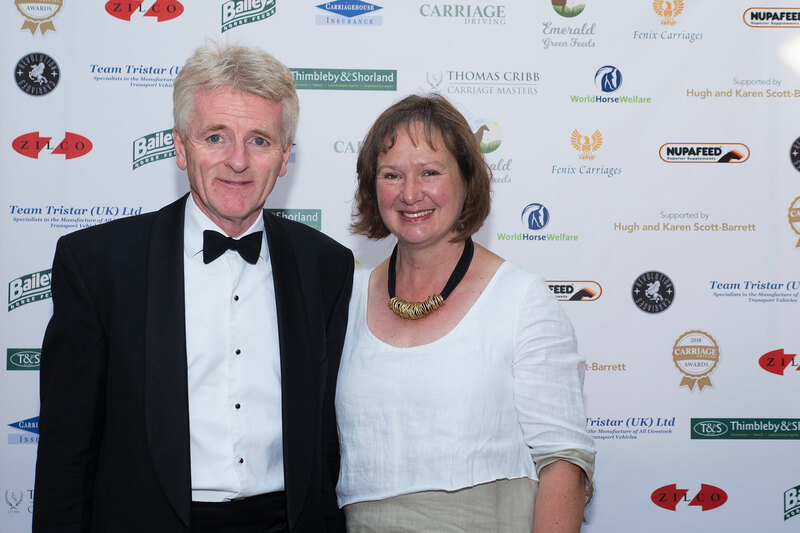 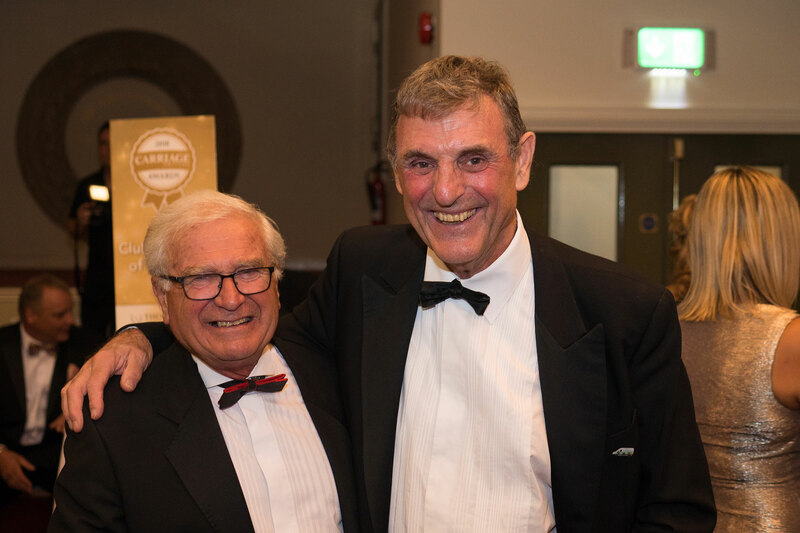 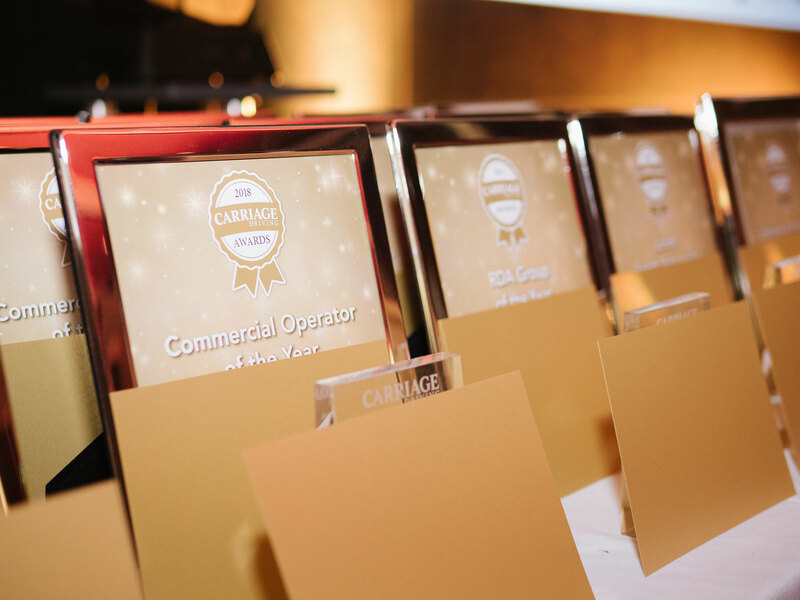 Carriage Driving magazine is proud to announce that entries are now open for the Carriage Driving Awards 2019. 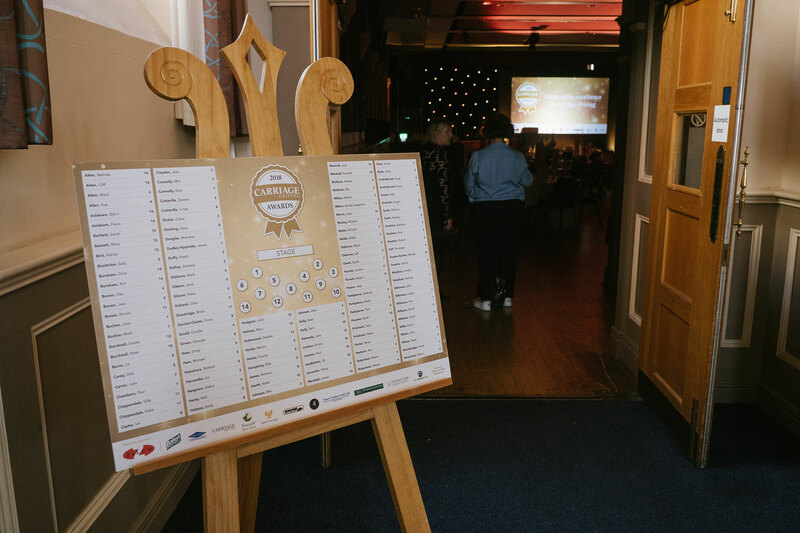 Intended to award excellence in carriage driving across the whole spectrum the sport encompasses, the awards are an opportunity for the carriage driving world to come together to celebrate their achievements as one entity. 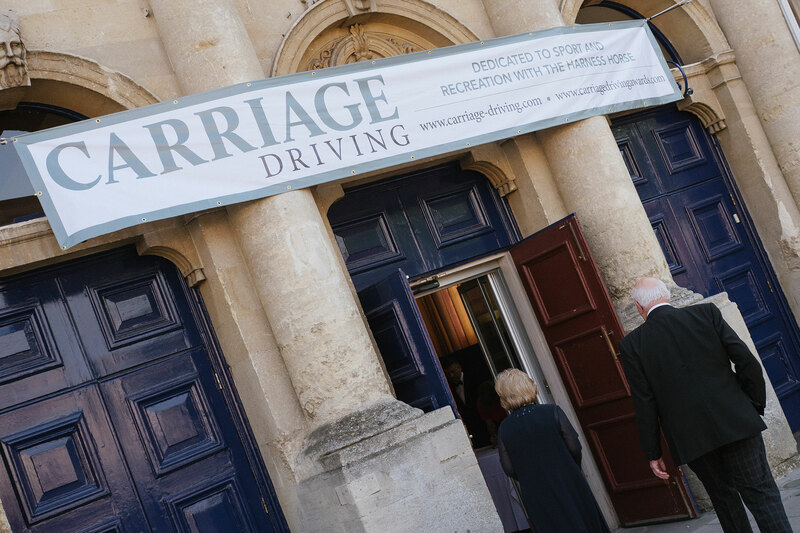 We are looking for individuals who make a difference to the sport of carriage driving – from club level to the highest echelons, in all of the carriage driving disciplines; horse driving trials, scurry driving, private driving, juniors, commercial enterprise, disabled driving, scurry trials, grass roots, attelage, Trec, tandem driving, coaching, including the horse rescue world and traditional driving. 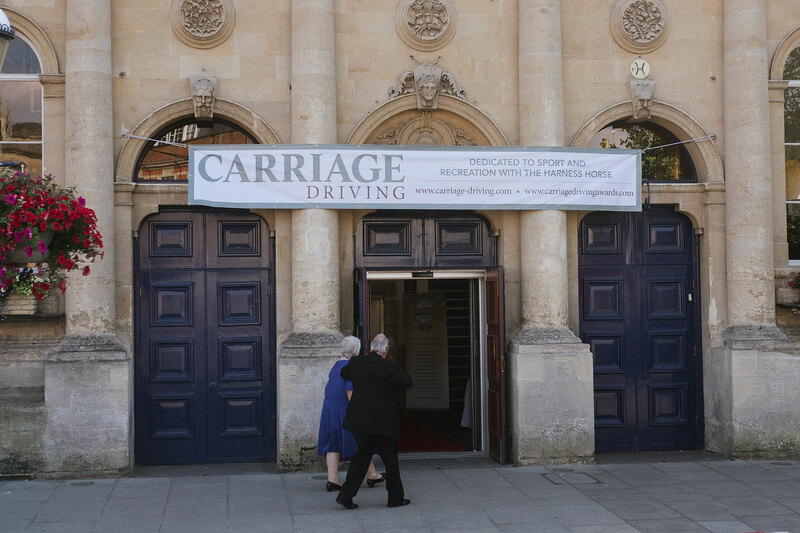 The carriage driving community is unique and we aim to honour those who work to promote the sport, and reward them for their achievements. 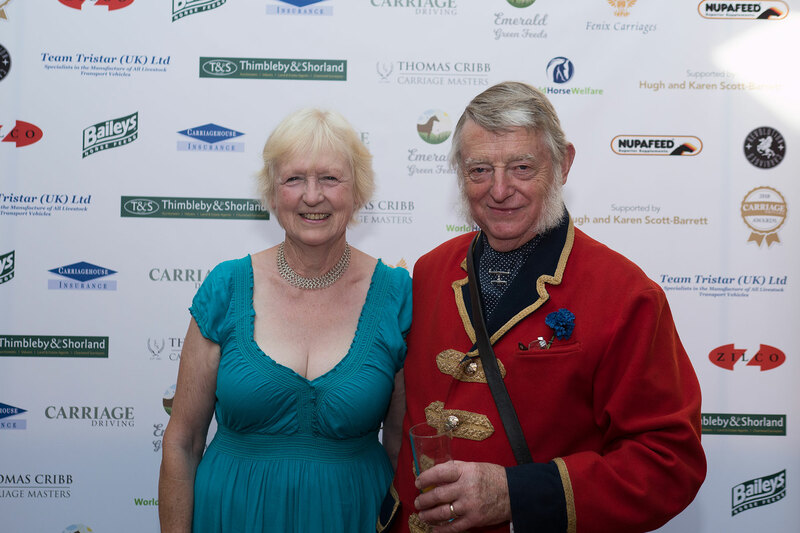 The awards seek to raise the profile and awareness of not just those who have won something at a competition, event or show, but also those who work behind the scenes; the volunteers, the stewards, club members, disabled drivers, grooms and backsteppers; the young, in fact anyone who seeks to put the sport of carriage driving on the map; not forgetting the commercial world and of course the harness horses and ponies! 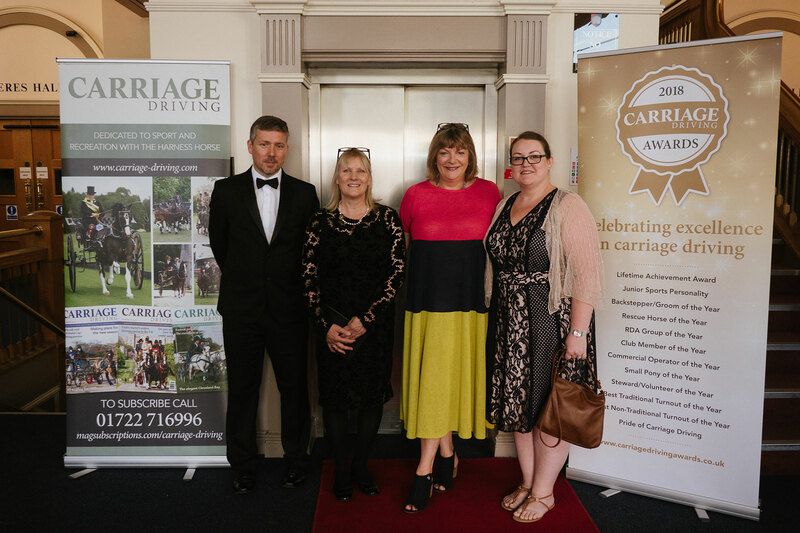 The carriage drivers and their helpers who are making a name for themselves locally, nationally and internationally; the people who keep us enthralled with their dedication; sporting stars from all realms; special people in the world of carriage driving that we can be proud of. 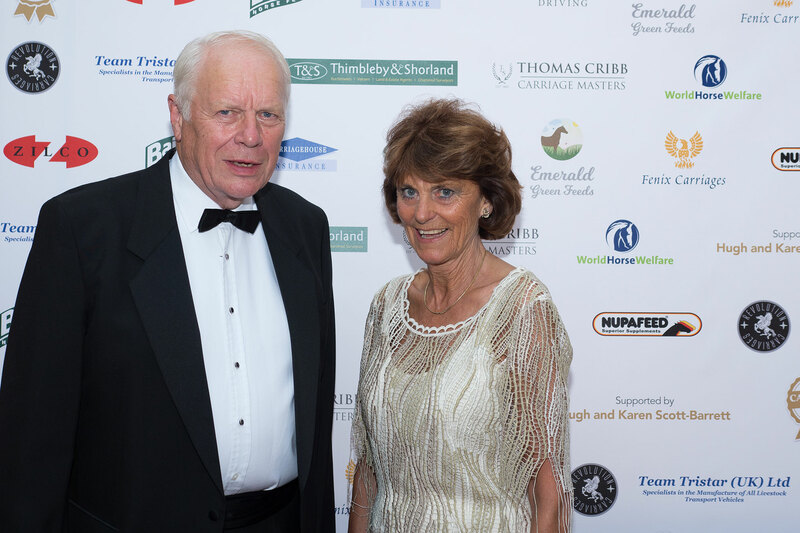 This event could not happen without the help of our sponsors and supporters, thank you in particular to 2019’s headline sponsor Zilco Europe Ltd.